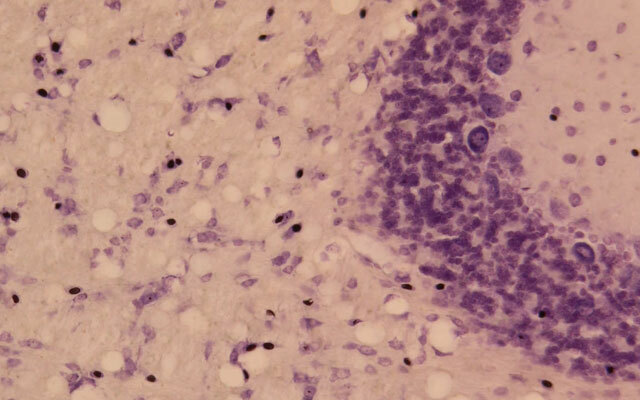 Today, even modern mounting media for histology and pathology are still physically drying systems. With EUKITT® UV, this user dependency on the vapor pressure from the solvent used changes. 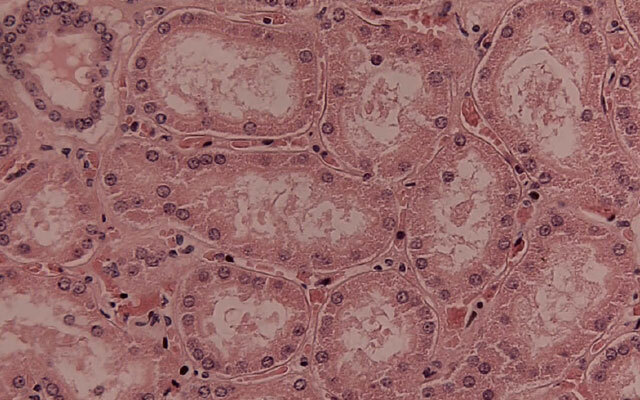 In the future, specialists can decide for themselves when and how quickly tissue is to be encased in polymer and protected from further damage. EUKITT® UV is a UV-curing mounting medium with all of the known positive properties of the gold-standard EUKITT® series and, at the same time, a real innovation in mounting technology. EUKITT® UV contains no solvents. Therefore, only 50% of the typical amount needs to be used in comparison with traditional systems. The system shows almost no shrinking. 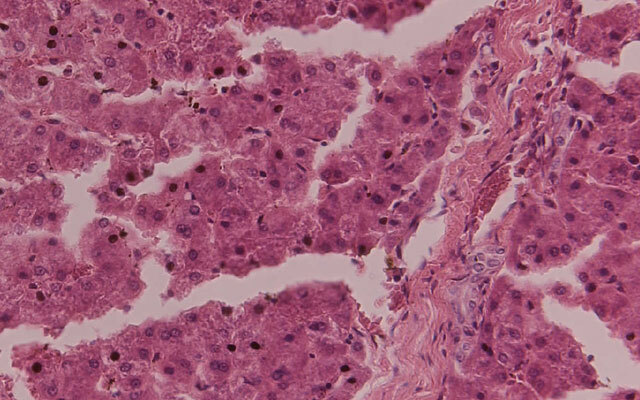 The mounting medium can be used on tissue sections in non-polar solvents such as xylene or xylene substitutes, as well as directly on sections that are in pure alcohols (EtOH, i-PrOH, etc.). The viscosity of EUKITT® UV has been designed to be user-friendly, just as EUKITT® is famous for. After the medium has been applied to the tissue, the cover glass can be placed, like usual. After that, a transfer break of at least 120 seconds before radiation ensures ideal penetration into the tissue. 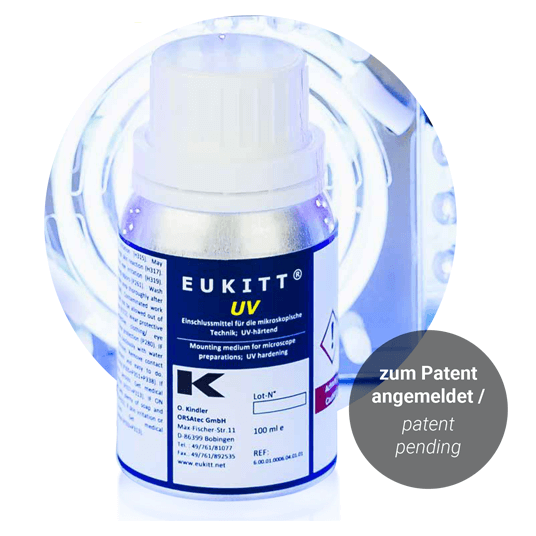 EUKITT® UV cures in just 30 seconds if the specially-designed LED CCFL light curing device is used. Because the new system does not contain any solvents or volatile organic compounds (VOC), it is the ideal partner for healthier work as part of the daily lab routine. The use of this environmentally-friendly system plays an active role in reducing solvent contamination in our environment! Comparison of coverslipping media Leica CV Ultra, Eukitt® neo und Eukitt® UV - Download here!